2007 – Pekín – Cell counter and genetic switch. 2009 – University of Cambridge – Sensitivity tuners for transcriptional response and a set of biosynthetic pathways for different pigments. 2010 – Eslovenia, Ljubljana University – DNA scaffolds for spatial localization of enzymes and biochemical pathway optimization. 2008 IIT Madras – Promoter library for Escherichia coli. 2009 Alberta – Synthetic Biology toolbox for artificial chromosome construction. 2010 Paris Liliane Bettencourt – Counting bacteria at poblational and cell level. 2008 Heidelberg – E. coli with chemotactic biosensor function which also produces a bactericide. 2008 Rice – Fermentation yeast that synthesize resveratrol. 2008 Washington – DNA exhange from E. coli to Saccharomyces cerevisae trough synthetic conjugation. 2010 TU Delft – E. coli strain that tolerates, senses, dissolves and degrades alcanes. 2008 BCCS-Bristol – Material structuration and organization by bacteria, using chemotaxis, enviroment sensing and intercellular communication. 2010 Edinburgh – Light controlled repressilator. 2009 Illinois – Interactive Metabolic Pathway Tools, tool for metabolic networks design. 2010 USTC Software – iGaME: tool for model elaboration and biological system’s modules design. 2008 Brown – Arsenic biosensor with electrical output. 2009 Cambridge – Coloured output generators and stimuli sensitivity tuners. 2010 Peking – Metal biosensors and whole-cell absorbents for bioremediation applications. 2008 IIT Madras – E. coli promoter library. 2009 Freiburg – Universal restriction enzymes. 2010 Slovenia – DNA scaffolds for spatial protein localization. 2008 Heidelberg – E. coli biosensor and chemotaxis directed to pathogenic organisms through a quorum sensing mechanism, and bactericidal production through another quorum sensing mechanism. 2008 UCSF – Gene silencing switch by chromatin modification (epigenetic modification) iny yeasts. 2010 KIT Kyoto – E. coli ink for a writing pen. 2009 Heidelberg – Mammal BioBricks and in silico promoter design. 2008 TU Delft – Temperature sensing E. coli through a RNA effector. 2010 Imperial College London – Schistosoma biosensor in a Bacillus subtilis chassis. 2010 Cambridge – Reporter gene optimization. 2009 Imperial College London – Report about project their project’s ethical implications. 2009 Paris – Sociological report about how sociological studies help discover ethical cuestions in Synthetic Biology. 2008 Imperial College – Light sensing and biomaterial pattern builder B. subtilis. 2009 Imperial College London – E. coli strain that produces therapeutic compound and directs them to the gut. 2010 MIT – Self-assembling and self-repairing biomaterial control and production in bacteria and mammal models. 2009 Stanford – Probiotic control of inflammatory bowel disease. 2010 Freiburg Bioware – Therapeutic viral vector construction kit. 2009 TUDelft – Cellular communication through conjugation in E. coli. 2010 Minnesota – Enzyme encapsulation in bacterial microcompartments for Metabolic Engineering. 2008 Bologna – Flip-flop switch as memory genetic device. 2009 Valencia – Bioscreen: yeast culture capable of sensing and responding to electrical stimuli, producing visible images. 2010 Duke – Toolbox of genetic expression modulators, based in synthetic leucine zippers. 2008 Harvard – Carotenoids and provitamin A by endosimbionts, and also signal transfer from endosimbionts to plant cells. 2010 BCCS-Bristol – Nitrite and nitrate biosensor with agriculture applications. 2008 UCSF – Genetic silencing switch through chromatin modification in yeasts. 2010 Slovenia – DNA scaffolds for spatial localization of enzymes and biochemical pathway optimization. Previo De genes y arte: un vistazo a las bases genéticas de la creatividad musical y dancística. 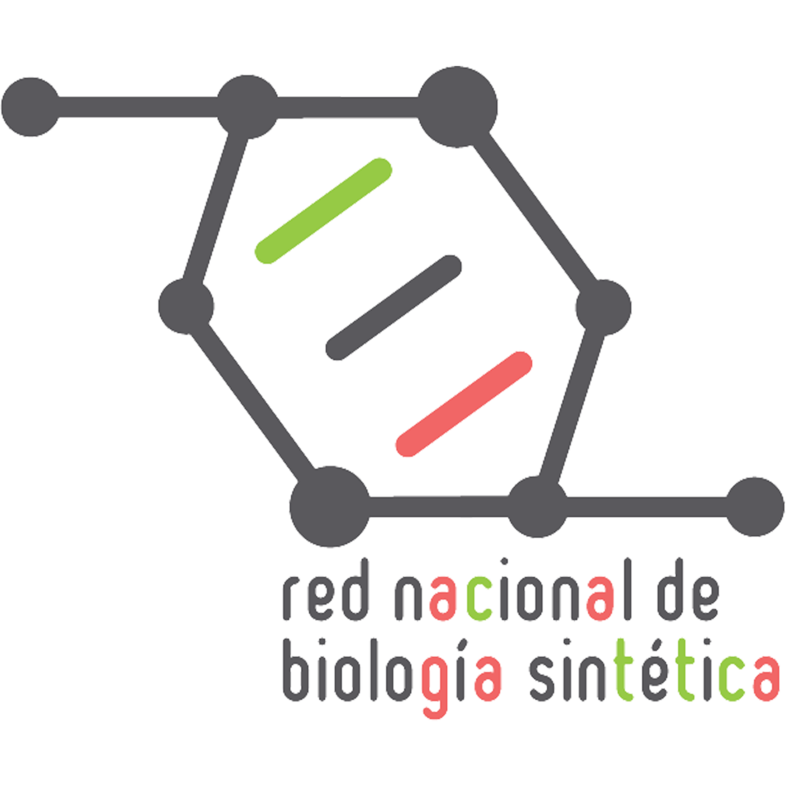 Siguiente iGEM – Grand Prize 2010 – Metabolic Engineering and Synthetic Biology: DNA scaffolds for biochemical pathway improvement.